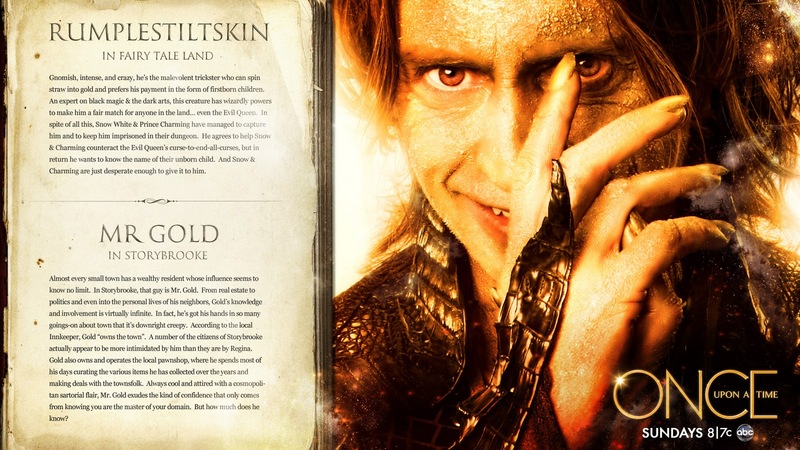 Rumpelstiltskin. . HD Wallpaper and background images in the 童话镇 club tagged: once upon a time season 1 robert carlyle rumpelstiltskin. This 童话镇 wallpaper might contain 报纸, 纸张, 杂志, 小报, 抹布, and 纸.